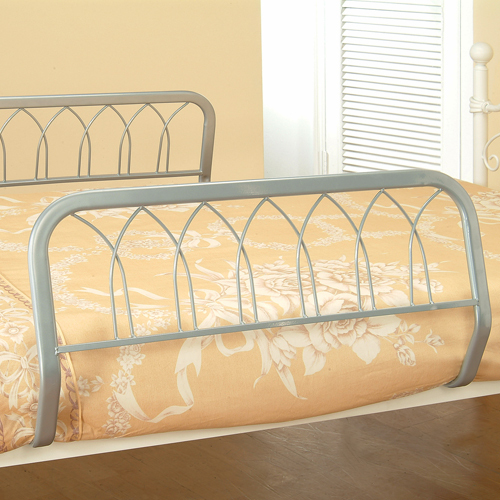 ANHOUR Co. Ltd. is best of bed rails for elderly, bed rails for elderly manufacturer in Taiwan. 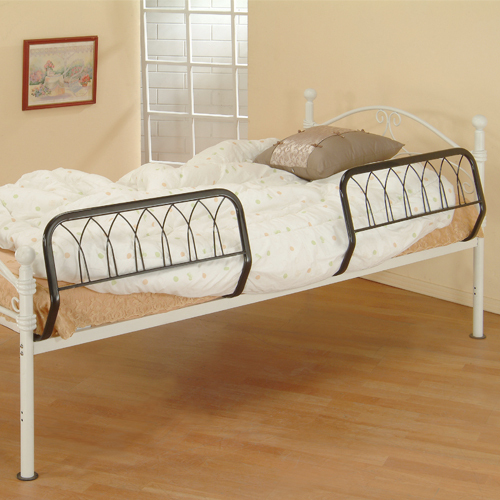 The bed side rails steel pipe coating, prevent children and elders to fall, easy to get up, with function of clipping quilt, for all kinds of beds except for those with bed frames. If you are interested in our safety bed rails, bed rails for elderly, Welcome to contact us online.